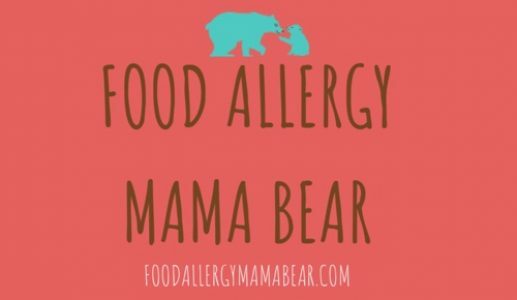 If you or a loved one is managing one or more food allergies, be sure to check out our brand new Food Allergy Mama Bear Shopping Finds Group on Facebook! This virtual group is a place where people managing one or more food allergies and/or dietary restrictions can share with others new products, brands, foods etc, as well as favorite products and brands that they think other allergic individuals may enjoy. Anyone managing any type of allergy or intolerance is welcome to join.